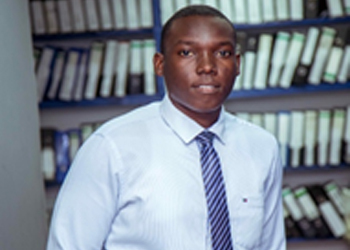 Kenneth holds Bachelor’s degree in Accountancy (BA) from Institute of Finance Management (2015) and is a member of the NBAA. He is a qualified accountant CPA(T) with 1 year of professional experience in auditing. Kenneth has so far been involved in the audits of several entities both not-for-profit organizations and corporates. He is responsible for assisting the audit senior and audit manager in audit planning and execution. Kenneth has attended various in-house technical capacity building training sessions organized by the Firm.